Arridge Garage Doors Limited was established in 1989 in Oswestry, North Shropshire. Arridge Garage Doors Ltd is the only internet garage door discounter with ISO9001 accreditation. Established in 1989 as a local supply and fit company, we were one of the very first suppliers of garage doors on the internet from 1999. We now offer a nationwide installation service. We pride ourselves in accurate, unbiased and clear technical help before, during and after purchase. 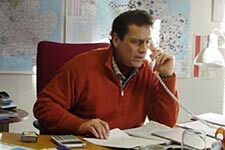 Mark Arridge: Managing Director, founder, sales person, technical expert and all round bottle washer. Taught design and technology prior to starting the business. Fitted garage doors for many years before the company became web-based. Interested in Rugby Union, but would not consider playing it these days, due to his gammy shoulder and dodgy hip. Likes cycling, saunas, mountain walking, curry, stand-up comedy and the odd pint. Mark is a stickler for giving the customer maximum technical help and advice. “The door has got to be right” is his mantra. Luke: Luke joined the team midway through 2018. 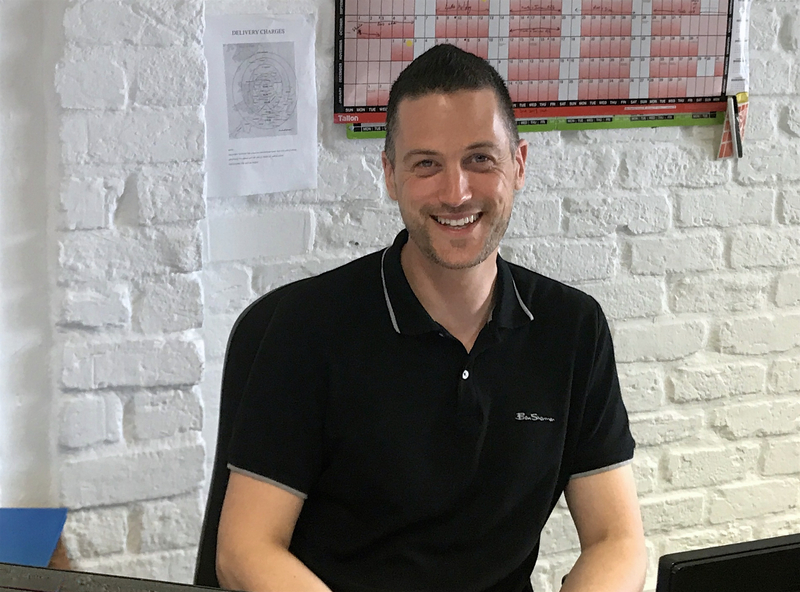 Having previously worked in the building industry, he is able to apply strong visualisation skills and practical knowledge to real world applications: If there is a best way forward, Luke will be sure to communicate this with you fully. The last decade has been spent in various sales roles within multiple industries where Luke's primary focus has always been the customer and the journey they experience. Out of office hobbies include: hiking, gym time, watching films or relaxing with friends. 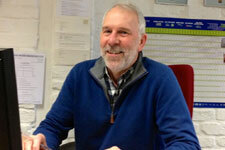 Bob: joined our team in March 2013. He has many years experience in the building industry ranging from house building and commercial construction to a long stint as a hands-on maintenance manager of a historic listed hotel. Always keen to help and spend time on the phone helping customers choose the correct garage door according to their requirements, sizes and budget. Amongst other interests loves motorsport (watching, not competing unfortunately), enjoys good food and fine wines. Supports Everton - but please don't hold that against him. Sheila: is our financial accounts manager, our website updater, our receptionist, our customer service chaser and our general all rounder. She joined the company in 2005 when her daughters were coming to the end of their schooling. 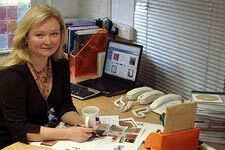 Sheila excels at resolving customer queries with our suppliers and manufacturers. They have learnt not to fob her off. Sheila is our sugar plum fairy with very large boxing gloves. 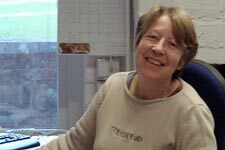 Irina Arridge: Company Director. Known, however, amongst the team as “Head of Global”. Russian-born, with a degree in Economics and a second degree in Law, Irina looks after all legal aspects of the business, our IT and our marketing. Her hobbies include wine tasting, for which she won competitions, mountain walking, saunas and ice skating. One thing our customers can be sure of is that each team member has the same aim: "to give first class service to and ensure complete satisfaction for all our valuable customers". If you require installation of your garage door and wish to view the fitter who covers your area (together with prices) go to our garage door installers and fitters page.